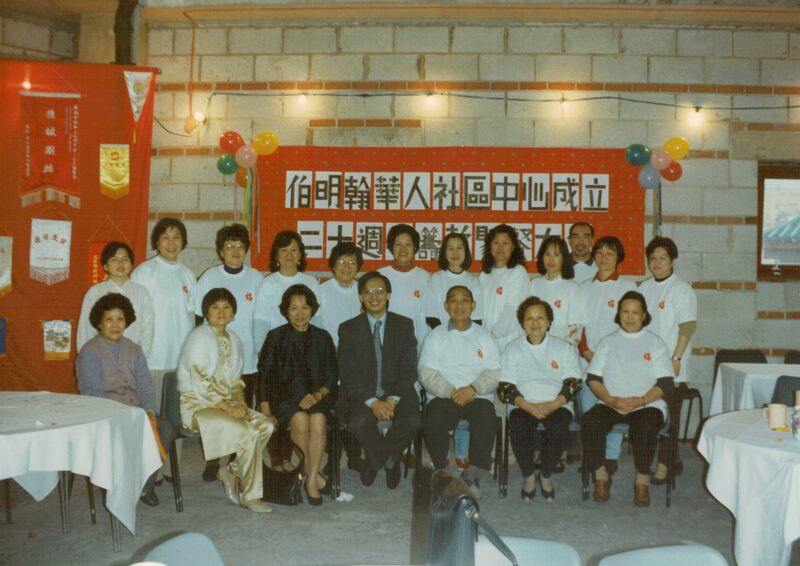 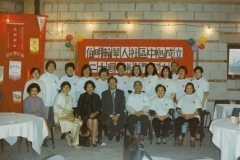 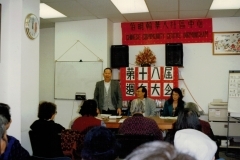 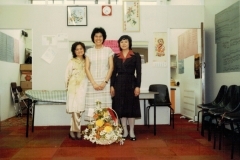 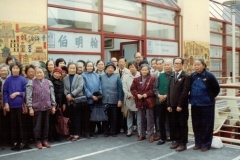 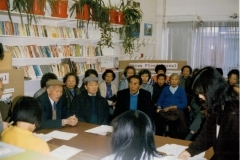 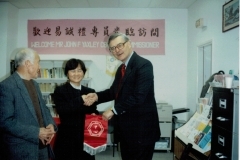 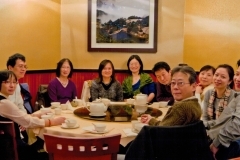 Chinese Community Centre-Birmingham (CCC-B) was established in 1977 by a group of Chinese volunteers to provide information and advice to Chinese immigrants. 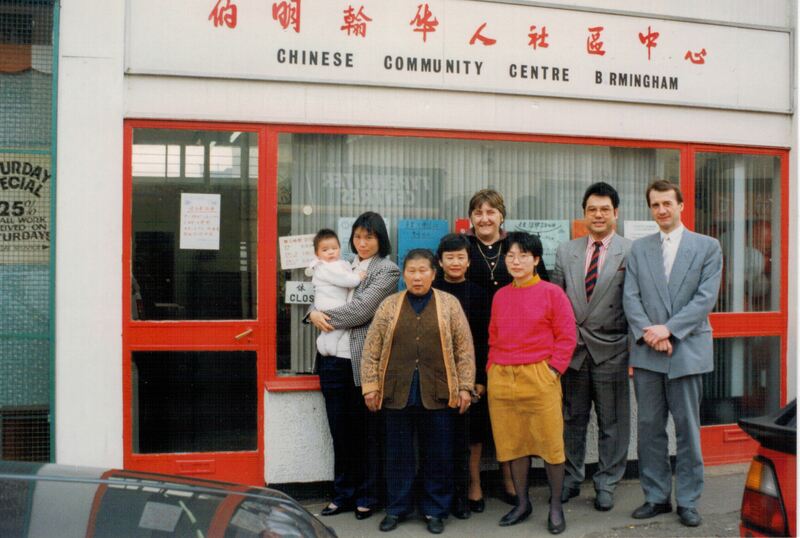 CCC-B started out by sharing an office with the Sparkbrook Advice Centre. 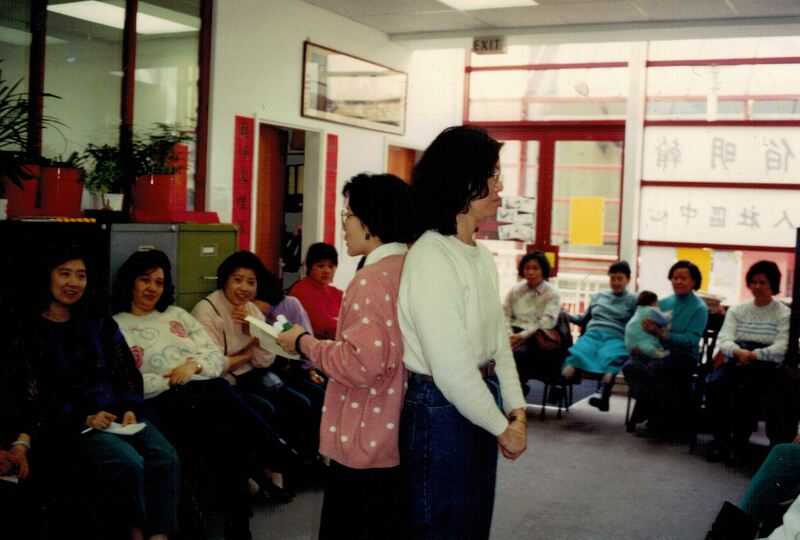 As the demand for CCC-B services grew, CCC-B moved several times to larger premises on each occasion. 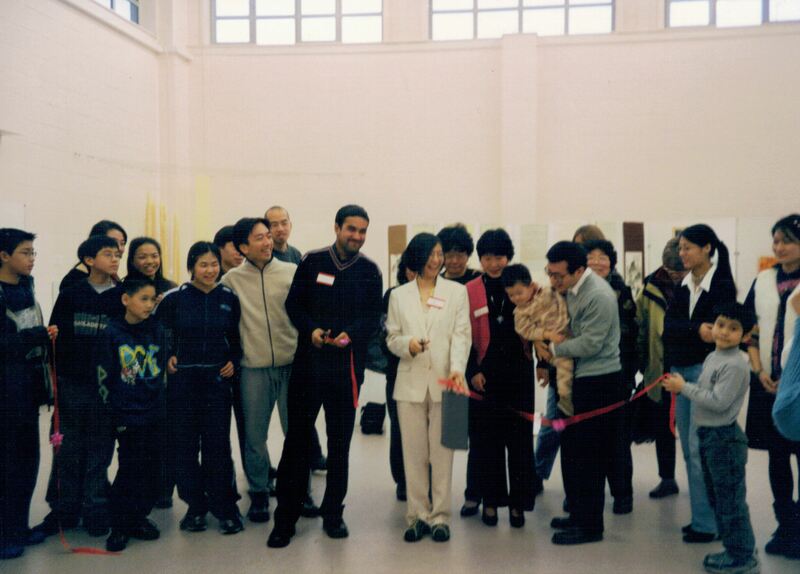 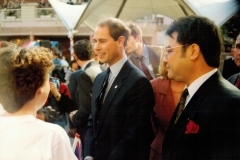 In 1997, CCC-B and the Birmingham Chinese Youth Centre (BCYC) together with Trident Housing Association successfully applied for funds to build the Q-Lorc building, which in Chinese means ‘a place for people to be happy’. 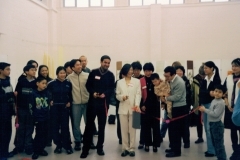 The building was completed in 1999, and CCC-B and BCYC moved into the new building in January 2000. 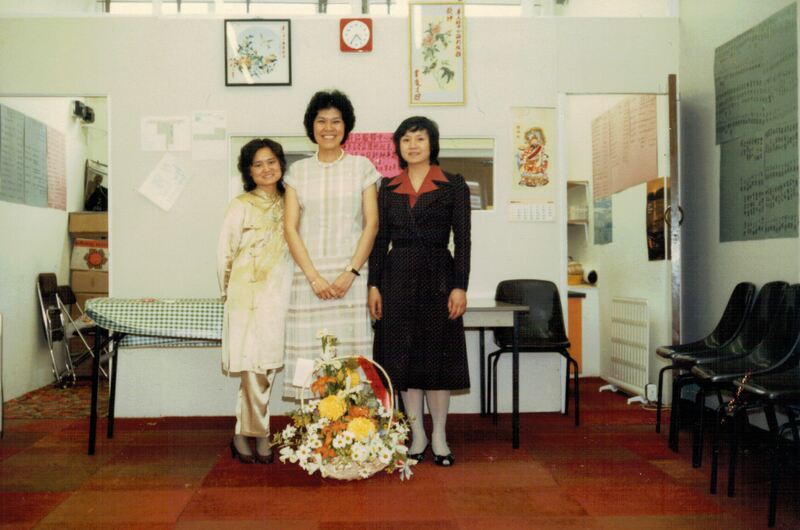 In 2016, we celebrated our 40th Anniversary. 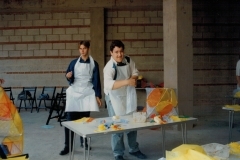 Here was our Commemorative Magazine to mark the occasion. Since CCC-B’s inception in the ’70s, two generations of Chinese children have been born in Britain, and their hopes, expectations and needs are quite different from their grandparents. 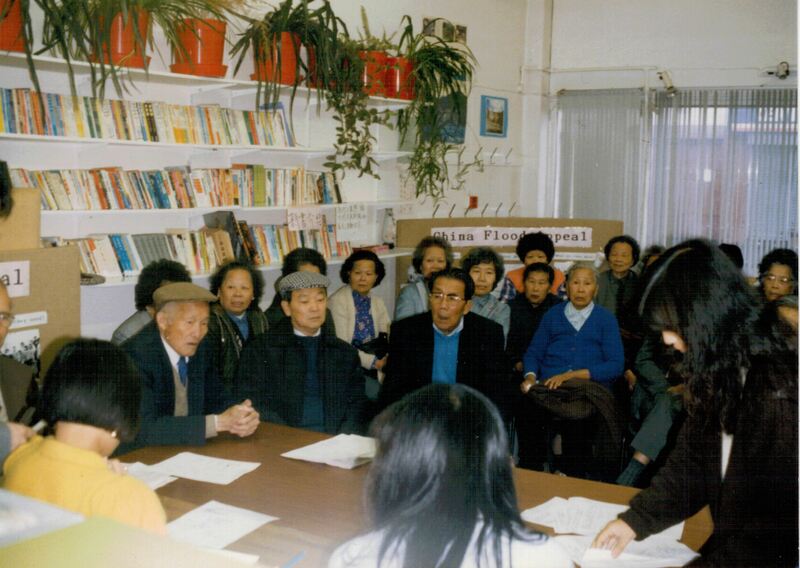 The first settlers are now retired, and many are experiencing the health issues that come with increased age. 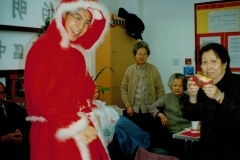 In addition, China has opened up and the number of Chinese coming to study at British universities or work in the UK has increased considerably. 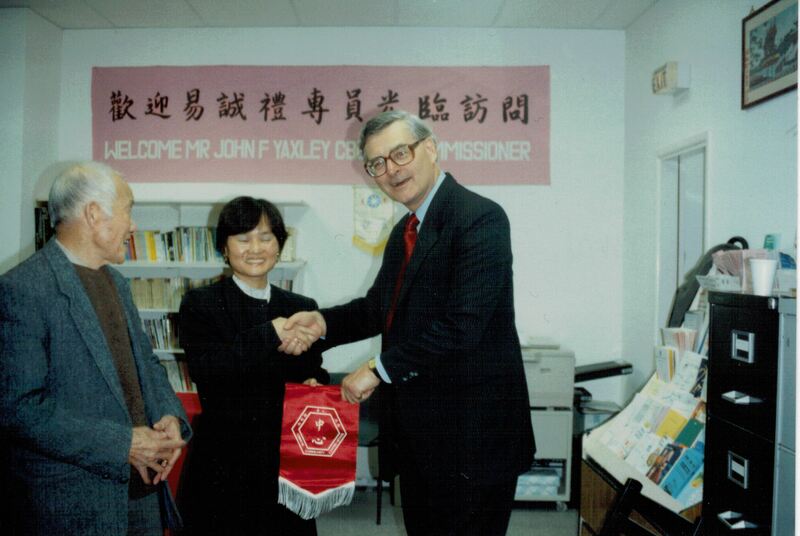 Hence, the profile of the Chinese community has changed and includes the student population which is educated but mobile and transient. 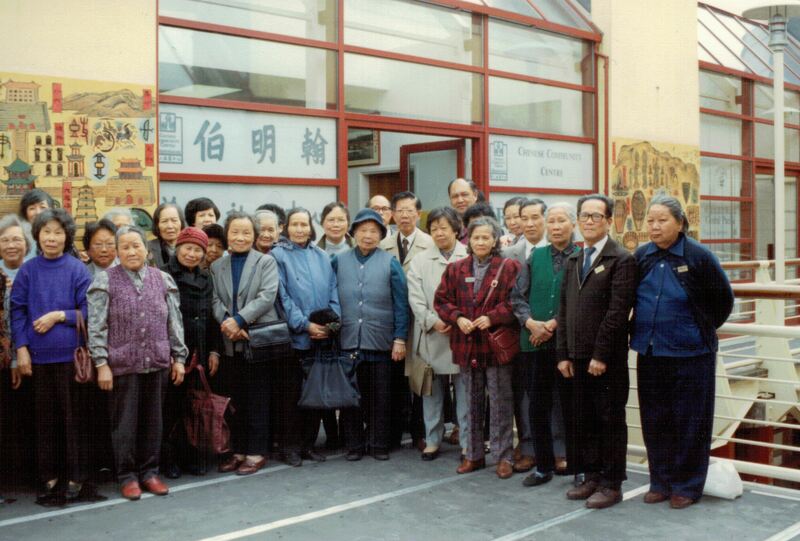 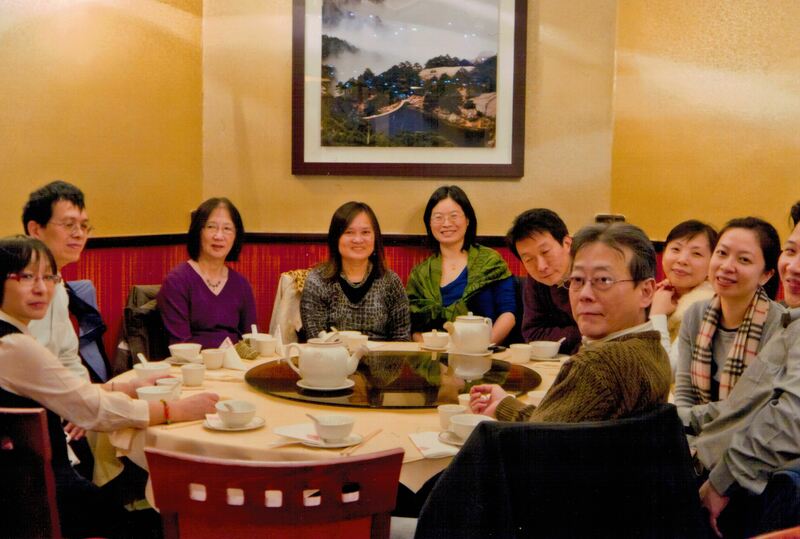 The Chinese community is not a homogenous group and its needs are more diverse now than 30 years ago. 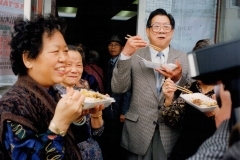 These economic, demographic, social and policy changes pose challenges but also new opportunities. 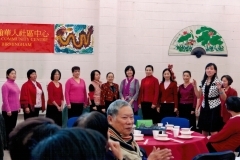 CCC-B will continue to advocate for the needs of the Chinese community and improve their quality of life through the provision of culturally appropriate services in ways that contributes to the civic life and development of all people in Birmingham and the West Midlands. 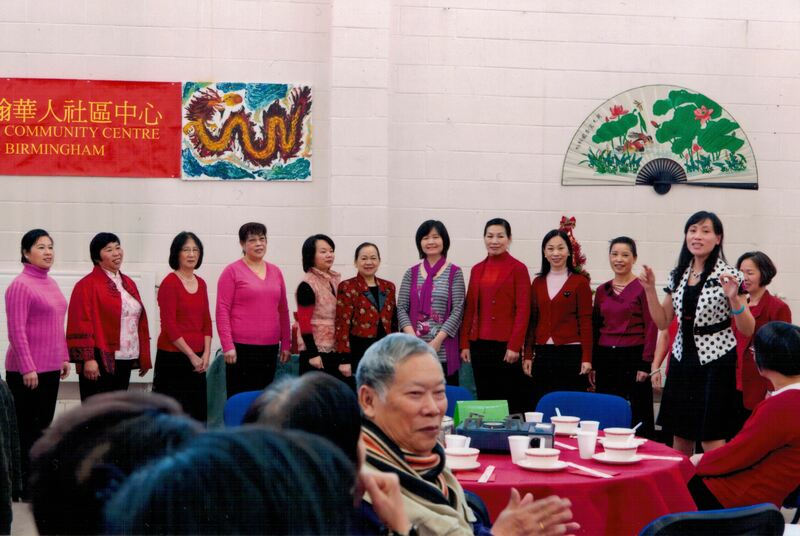 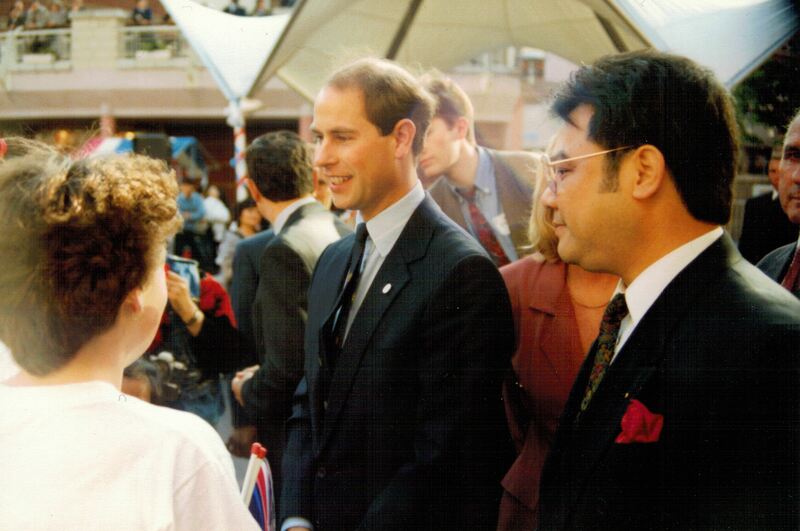 We aim to become a bridge for cultural, social, education and economic exchange between China and the UK. CCC-B’s vision for the next 5 years is to continue on the path of becoming a vibrant hub that contributes to the cultural and civic life of Birmingham and the West Midlands. 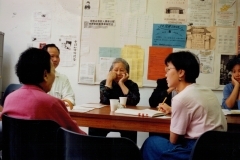 We aspire to build a national advice and advocacy online service for people suffering from deprivation due to language barrier issues, poor health or having to care for those who are ill or disabled. 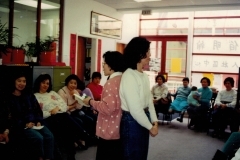 We are also aiming to become a centre of excellence in the research and development of public policies to meet the health, mental health and social care needs of disadvantaged and vulnerable groups.